Have you heard of Wahanda.com? If you haven’t they are a beauty site listing numerous beauty treatments at spas and salons across the UK. They take the hassle out of searching where to go by enabling you to choose say what treatment you would like, then it populates a list of some of the best spas and treatments so you can easily choose and maybe get a good deal in the process. They recently asked me to try out the site and book in for a treatment of my choice. The Wahanda site is really easy to use and navigate, if you know what you’re after you can type it in and find a spa or salon, or like me I wasn’t quite sure what I wanted to try. However I really fancied a facial so I was able to choose this from the drop down menus and then take a look through the spas to get an idea. I whittled it down using the sidebar options, such as making sure it was based in Central London and also my price range. You can also search by product range, which I think is a really good one as if you know what beauty range works for your skin, its key to know what spas offer these. 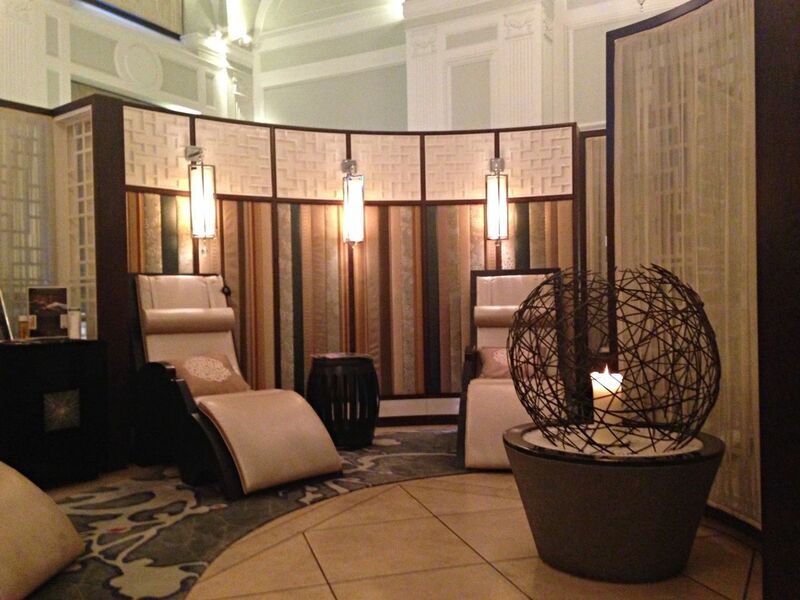 After having a browse I came across the Chuan Spa at The Langham Hotel. The hotel is five-star and of course beautiful as I have been there for a few drinks, but it was the Black Diamond Germaine de Capuccini facial that really appealed from the menu. I have seen lots of things about black diamond facials and fancied giving one a go myself. Booking at the spa couldn’t have been easier. For this particular one I just booked through Wahanda and paid at the checkout. Wahanda then emailed me a voucher with the details and also advised me to ring the spa to book my appointment. I didn’t even need to do that as the Chaun Spa emailed me straight away and asked when I would like to book in. I booked in for a few weeks time, for after Christmas, overall a really smooth and easy booking. 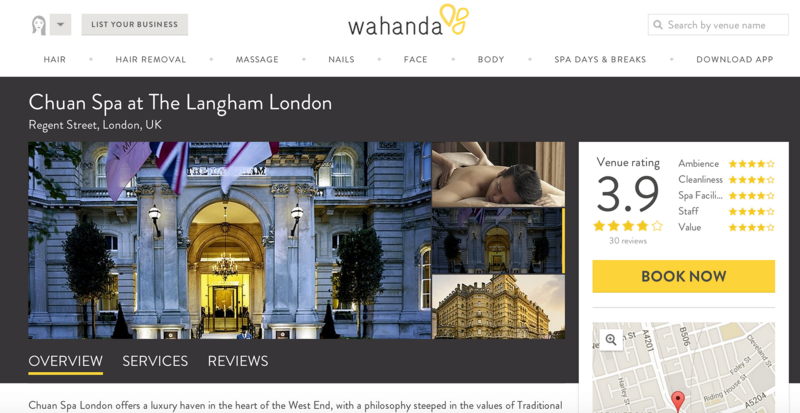 On Wahanda you can also book in a time and date with certain places on the website, but it tells you if you can when going through all the steps. I quite liked the voucher idea as it was valid until June 2015 so it would be really good for a gift if you were buying for someone. 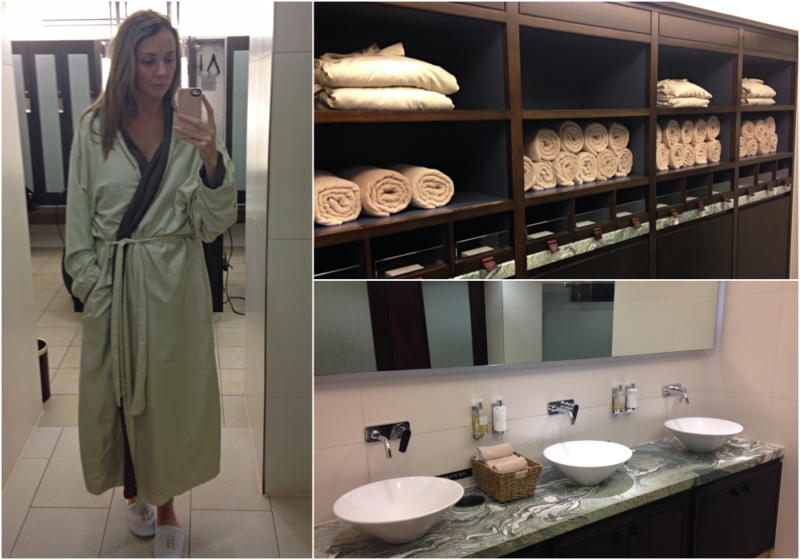 Yesterday I made my visit to the Chaun Spa at the Langham Hotel. I was greeted by reception who were lovely and I filled in a small form with my details. I was then shown round the spa and to my locker. In your locker you have a dressing gown, slippers and things like a headband, underwear, shower cap and also bath scrubber. I really liked all these details as some spas just don’t provide them. As I looked around the spa was very clean and tidy, there were plenty mirrors, hairdryer and straighteners, towels, toilets and a private changing room. There was also a swimsuit dryer which was so handy for after the jacuzzi. My appointment was at 3pm, so I had got there a little early. When booking a treatment they offer you 2 hours in the spa facilities either before or after. I spent some time in the sauna and steam room which are located at the back of the women’s changing. These were both quite small, but were quiet and I had them all to myself, bliss! I also sampled the jacuzzi which was a lovely big area with heated lounge chairs, there was also a salt sauna which I never got round to trying. Alongside those there is a swimming pool if you fancy a dip. I went to the waiting area before my appointment which has loungers with headphones, magazines and you can help yourself to fruit, tea, coffee and water. My therapist then greeted me and took me to the Earth treatment room. She talked me through the black diamond facial and my skin needs. I hadn’t tried any of Germaine de Capuccini products so I was excited to be trying them in the facial. The black diamond facial is rich in minerals and has crushes of real diamond to help nourish the skin, increase skin’s luminosity and is a great anti-ageing property. The treatment began with hot stones across the body to relax, this felt amazing! I do really find it hard to switch off and I’ve even found it difficult to relax during a relaxation treatment I’ve had before, so I was really happy that after about ten minutes of my mind going round in circles I finally relaxed. The room was so relaxing, alongside the music and pressure of the massage techniques on the face and neck. The facial consists of cleanse, exfoliate, tone and moisturise, then application of the black diamond treatment. Alongside this a shoulder and neck massage is also part of the 60 minute treatment. 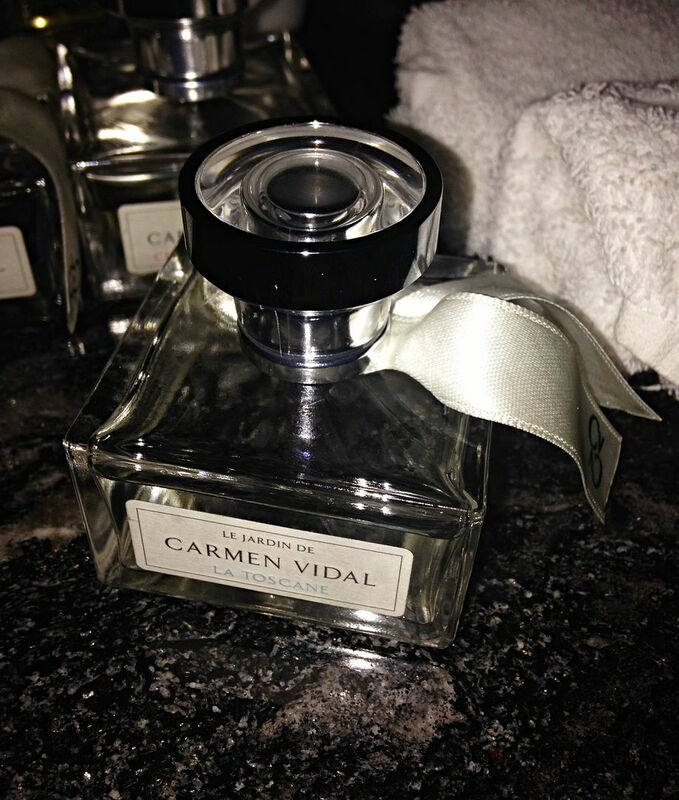 At the end of the treatment they also apply one of the ‘Le Jardin Carmen Vidal’ fragrances from Germaine de Capuccini. The therapist will let you choose from the three which are named after some of the most beautiful gardens in the world. I chose La Toscane, a garden in Tuscany. This fragrance is very citrus with a delicate wooden tone as the base note. A spritz of this was applied to my arms and neck. I really enjoyed the facial and found it very, very relaxing. My skin afterwards felt so soft to touch it was amazing and when I saw it in the mirror was actually glowing. 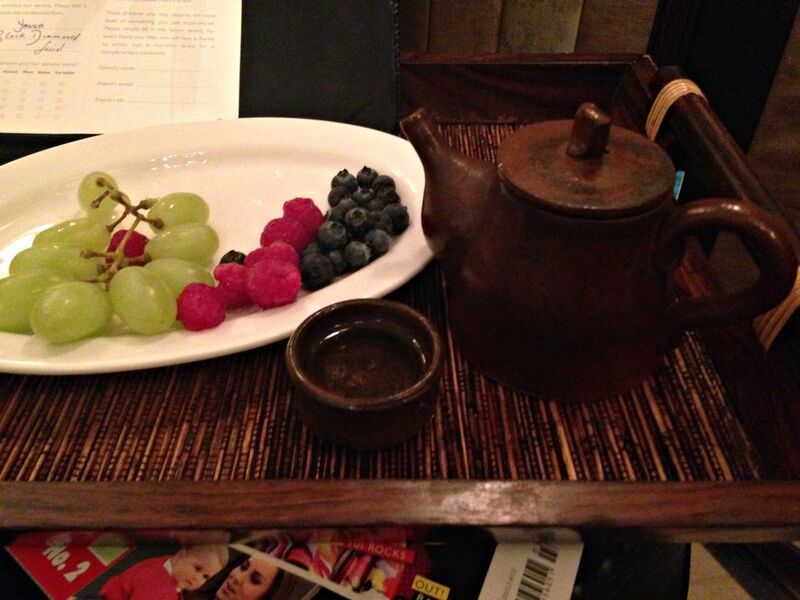 After I was took back to the waiting area by my therapist Yasika where she had prepared me some camomile tea and fruit. The perfect way to end the facial. 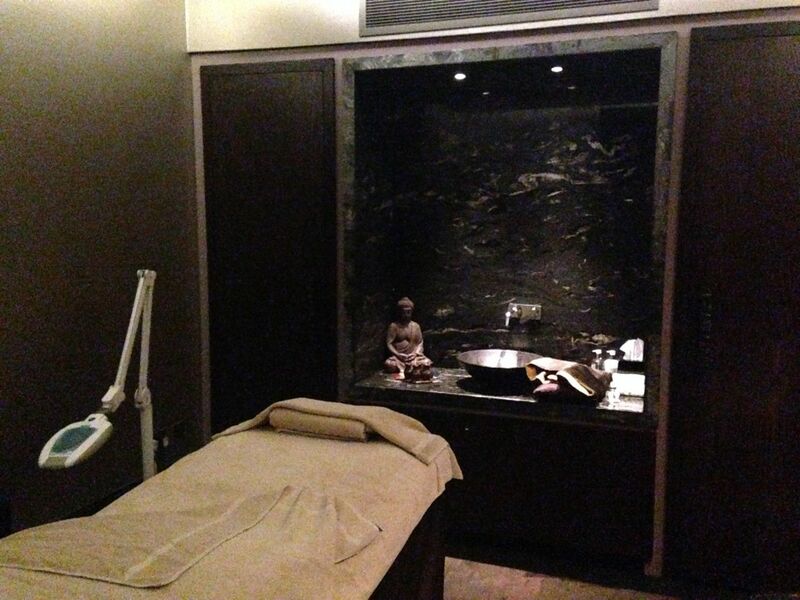 I had a lovely experience at Chuan Spa that I would definitely recommend it and go back for further treatments. The process of booking through Wahanda made it really simple to book and also enabled me to not have to sort out paying at the end of my trip as it was all pre-paid. The Black Diamond Facial at the Chuan Spa is £95 off-peak and £115 peak. For other treatments and plenty more spas visit wahanda.com.